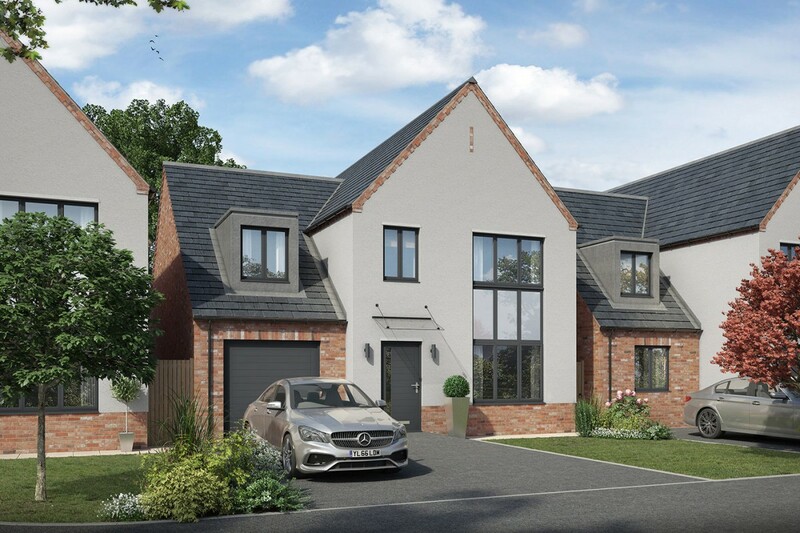 This charming four bedroom home has been designed to a high specification and to accommodate all aspects of modern life. On the ground floor the house boasts a living room, a kitchen diner, a utility room and spacious living area. On the first floor there are four bedrooms, two with en-suite shower rooms.